Peanut butter lovers rejoice. These Nutella Stuffed Peanut Butter Cookies are full of your favorite hazelnut spread, chocolate chips and of course, peanut butter! What, cookies? I thought you were supposed to be posting healthy recipes. Well, I am. But it’s been a few weeks since I shared a dessert recipe so I figured I’d share these tasty cookies today. You aren’t complaining, are you? Peanut butter. Nutella. Two of my favorite things. Not necessarily together. Together or apart, I love ’em both. I keep a jar of peanut butter in my desk at work. I’ve been known to have it sitting on top of my desk, plastic spoon sticking out of it. That’s right, I’ll eat it right out of the jar. That’s how I roll. Oh so not only do I like eating peanut butter out of a jar, I also just so happen to like cooking with it. And eating it. Savory or sweet, I do not discriminate. If you love peanut butter like me, then you’ll love this Thai Peanut Sauce with Whole Wheat Noodles. 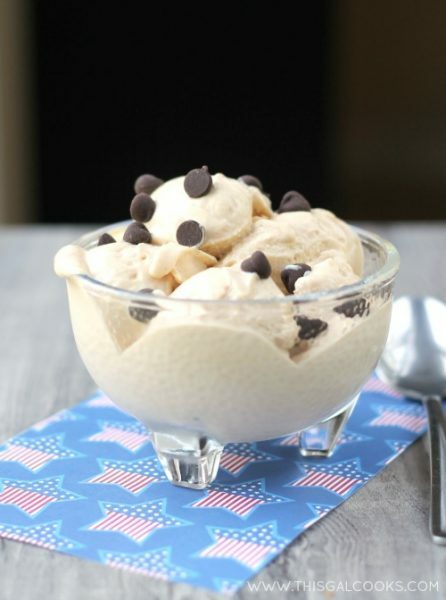 Or this Fluffernutter Peanut Butter Cup Ice Cream. I made these cookies on a whim a few weeks ago. I was in the mood for a peanut butter treat. Surprise surprise. I wanted to make something different than the typical peanut butter cookie so I figured why not stuff the cookies with Nutella? Great idea. Not so great assembly. At least not for me, anyways. First attempt at making stuffed cookies was quite messy. There was Nutella all over the place. Some of the cookies looked more like Nutella swirled cookies rather than Nutella stuffed cookies. But in the end, these cookies were winners. They tasted great. Ken liked them. Worked liked them. I did my deed of putting smiles on peoples faces. Oh the power of the cookie! Want to easily save this recipe to your own personal recipe box? Click the SAVE RECIPE button below (and on all of my recipes) to create your own meal plans! The ingredients from your favorite recipes will be added to your own grocery list! Just discoverd your blog! Peanut butter straight from the jar eh, me too! Yes! It’s the best thing ever! Thanks for stopping by! I have definitely made cookies stuffed with Nutella, and they were glorious. But yours looks even better, I want to make this now!! OMGosh, Julie! :) These look amazing! Wish I had just one right now, lol. No complaining over here, girlfriend! 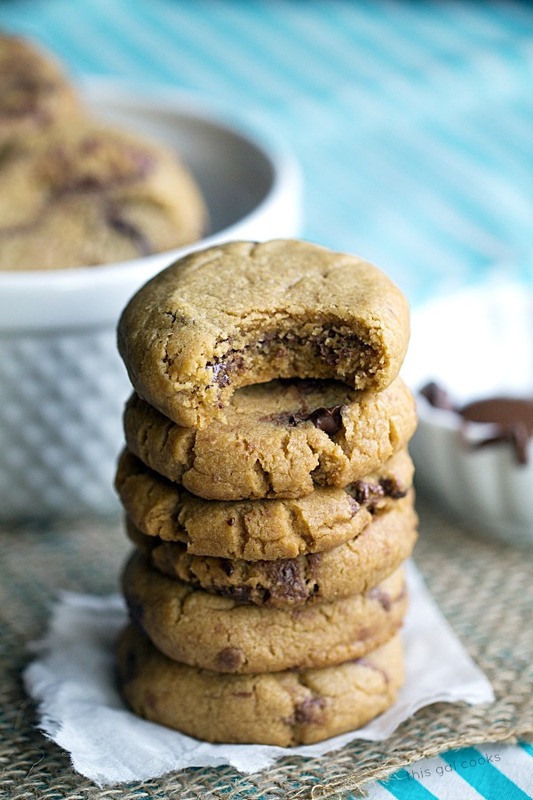 Love the combination of the nutella and the PB in these cookies. I have got to make these! Thanks, Gloria! You will love these cookies! This is such a great idea! I love pb in any form, though I have yet to try it in a savory recipe. I bet these would be great stuffed with more pb too! Oh yea, these would be so good stuffed with peanut butter as well. I can never get enough PB! I’m gonna have to try that sometime! These cookies are fabulous Julie! Just need a glass of milk and I’m set :) Pinned! Julie, I am like, you I keep peanut butter at my desk, too! These cookies sound wonderful – two fantastic flavors in one, I think so! 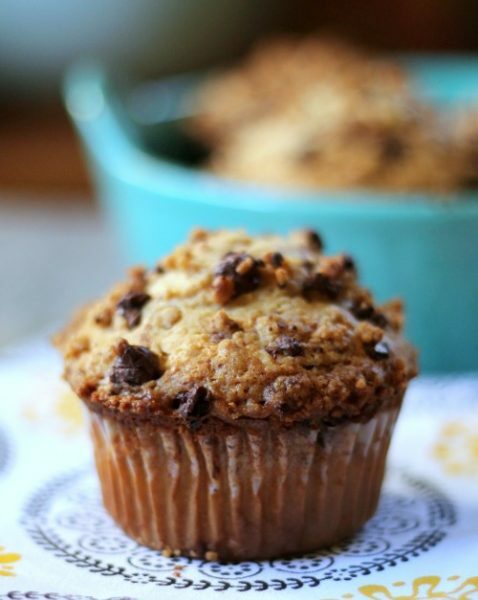 Thanks for sharing your recipe and pinning! Hope you are having a great week! You know, I need to get another jar for my desk because I’m out! I LOVE peanut butter. Just can’t get enough of it. Thanks so much for stopping by, Cindy! Two of my favorite flavors! These look so yummy. What a great combination! I have some cookie butter that would be delicious stuffed inside another cookie. I’ll have to give it a try! These are definitely winners!! In every way. Peanut butter and nutella sounds like a great combination. I made nutella stuffed chocolate chip cookies last week too and chilling the nutella before stuffing the cookies helped with the messiness. Thanks for the tip, Zainab! Gonna have to try that sometime. I had another idea for a cookie come to me last night that involves stuffing a cookie with peanut butter! I bet it will be easier to used slightly chilled peanut butter as well! You know that I can never pass up cookies :) I’ve been craving cookies really bad this week but haven’t had a chance to make any. These would be perfect! Oh I know what you mean. I cannot pass up cookies either! On Fridays, the branch bakes cookies to give out to the customers. We can smell the cookies in the accounting department while they are baking. They smell so GOOD and always make me want to go get one. Sometimes I do, especially if the make the double chocolate chunk cookies! What an amazing combination! Pinning to try soon. These cookies look as perfect as cookies can get! Thick, chewy, and loaded with peanut butter and Nutella? The best. Pinning! Indeed, anything with peanut butter and nutella is the best! Thanks for stopping by, Marcie! I will never complain about cookies, especially if they look like these! Oh my these look so good! Peanut buter and nutella are my weaknesses. Together? I don’t know how I could restrain myself. Thank you, Graham! It’s easy to go nuts over these cookies. I hear ya, Consuelo! I wish I still had some of these. Guess I better make some more! So I made these but they came out so dry and crumbly. It was so difficult to get the Nutella to stay inside. I tried pinching the edges and then rolling. Any suggestions to help with being crumbly and hard to roll? It seemed more moist until I put it in the freezer but I didn’t try rolling until after they were in there. They were still yummy though. I’m so sorry that they turned out dry and crumbly for you. I did not have that problem but I did have the problem with the Nutella, as I mentioned in the post. I made a complete mess! A couple of readers suggested putting the Nutella in the fridge to firm it up to make stuffing the cookies easier. OMG, if I would have done that, I probably would have destroyed my camera with Nutella! Can you use salted butter and skip the salt? I wouldn’t recommend it. I don’t ever use salted butter – I hear it can make a recipe taste too salty, even if you skip the extra added salt. But if you try it, let me know how it turns out! Shut. The. Front. Door. Ohmigod. I think I’m in love! Thank you! I’m not really sure what happened with my dough. It came out of the freezer quite crumbly and difficult to work with. When I tried to roll it into balls it just fell apart in my hands. Maybe because of the melted butter instead of just softened? I’m not sure. Once I got them to stick together they seemed to come out okay though! Made these today and they turned out great. I made a few small tweaks to the recipe. Instead of melted butter I used room temperature butter. I also chilled the dough in the fridge instead of the freezer to avoid it becoming crumbley. I also skipped the cooking spray on the baking sheets since there is plenty of butter and oil from the peanut butter to prevent sticking. The one alteration I made that work so well was to take small scoops of the Nutella and putting them on a baking sheet then freezing them. Once they were frozen it was very easy to stick them in the middle of the dough and rolling it into a ball to bake. 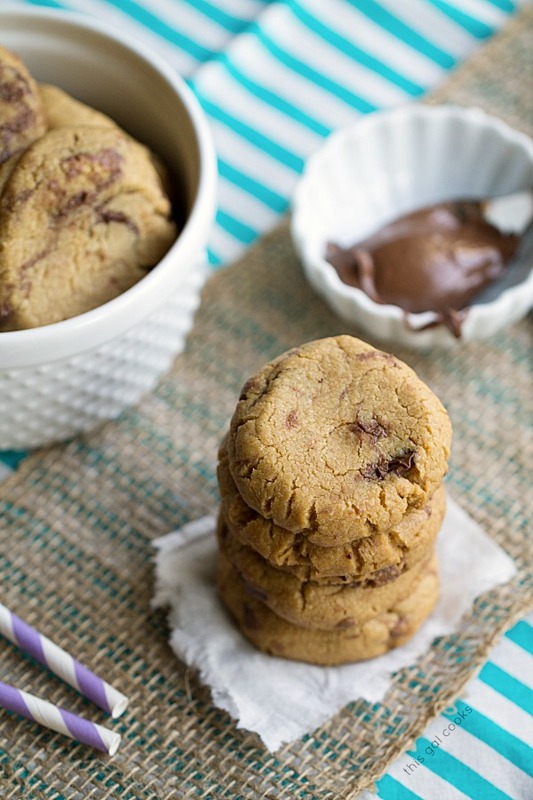 Less mess, less hassle, and the Nutella then melted inside the confines of the cookie. Thanks for the great recipe. After a little fine tuning it has become a favorite! Hi! 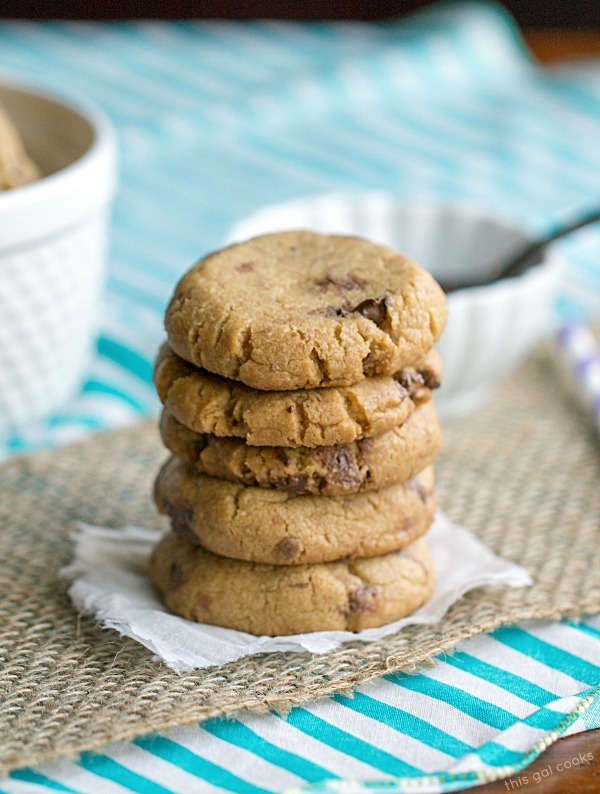 I baked these cookie twice and they are so good! I love them and so does my whole family! Great recipe! If I accidently bought salted butter, could I just used salted butter and add less salt? Would that work? It should be fine to use salted. I haven’t ever used it but I did some Googling and found that most people just reduce the salt called for in the recipe by a pinch or two. Hope the cookies turn out well for you! These were ok. The flavor was pretty good. Mine came out quite crumbly too, even without fully melting the butter and leaving the dough in the fridge for a few hours first. I think they maybe need another egg to help hold it all together? I had to smoosh the dough into a ball, like it was edible play dough, and then push some frozen nutella into the middle. The consistency after they were cooked was more like that Mexican marzapan candy called De La Rosa. So if you’re in the mood for marzapan-ish consistency, give this recipe a go. 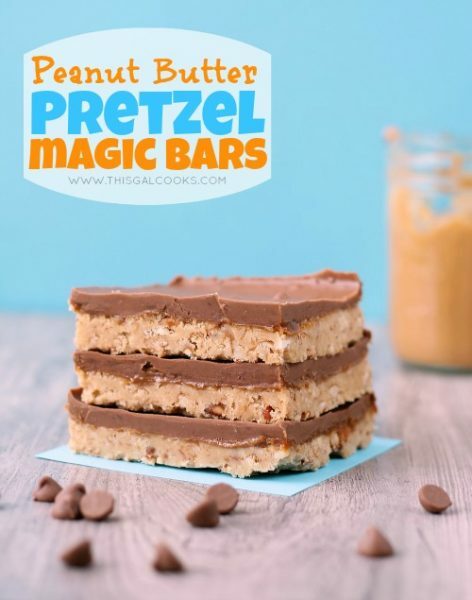 I made these last year and what I did to make it easier was … I bought a couple mini ice cube trays, sprayed them with PAM and filled the ice cube trays with Nutella , once frozen, I wrapped the peanut butter cookie dough around the frozen Nutella – they cooked up great!